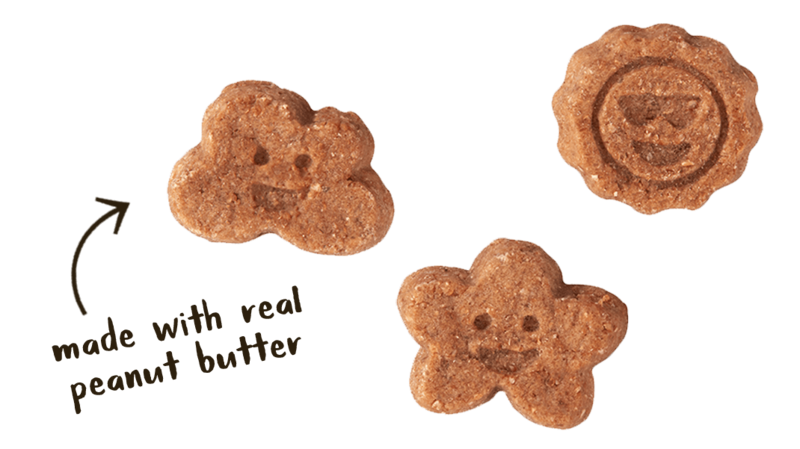 peanut butter, chickpea flour, ground flaxseed, pea flour, tapioca starch, maple syrup, vegetable glycerin, apples, sea salt, phosphoric acid, sorbic acid, lecithin, mixed tocopherols (natural preservative). 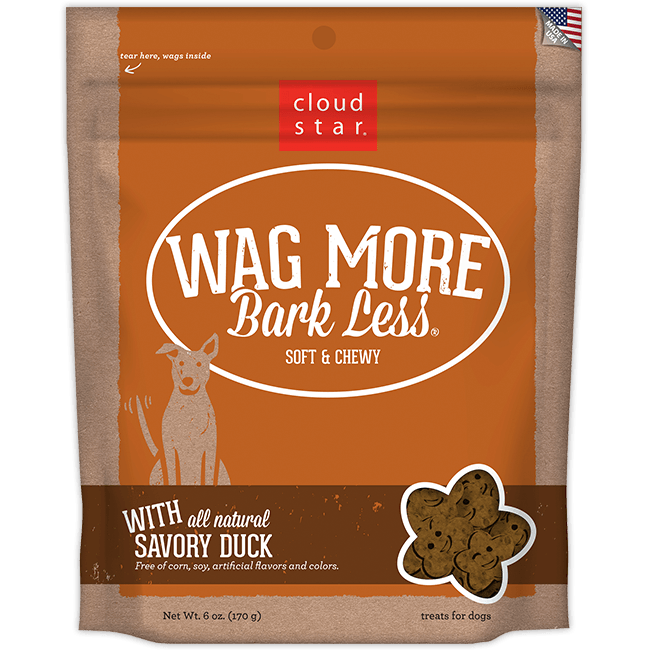 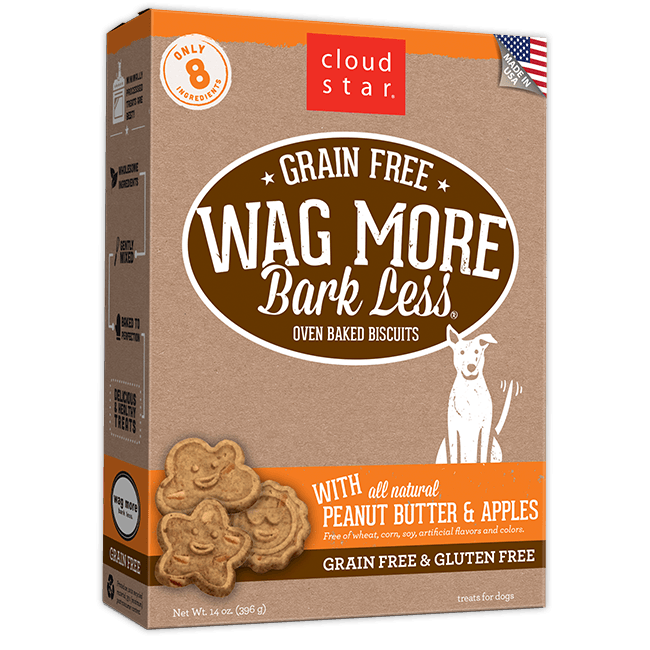 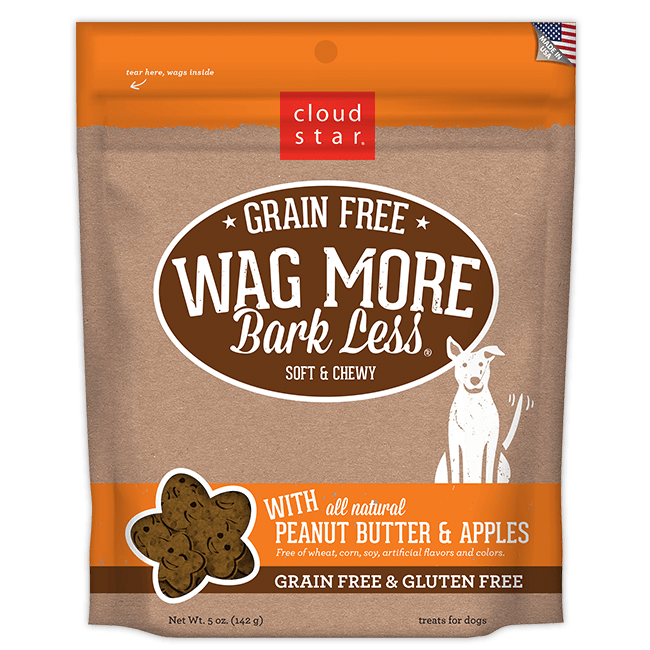 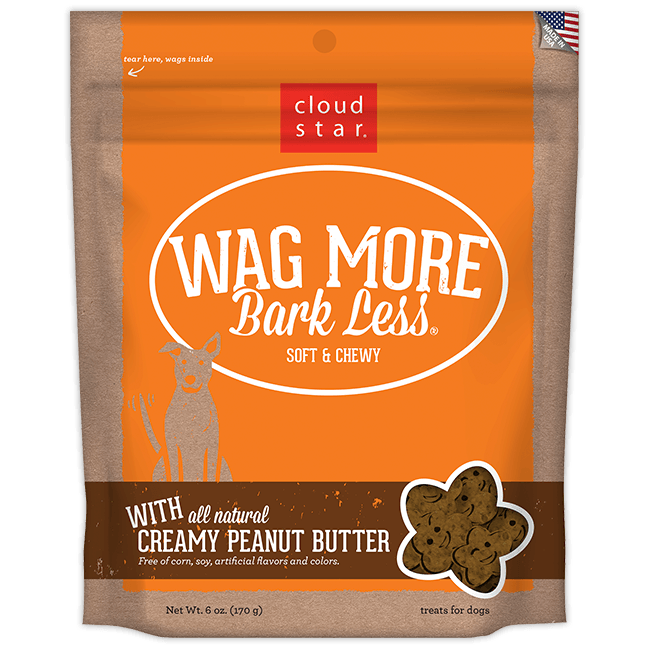 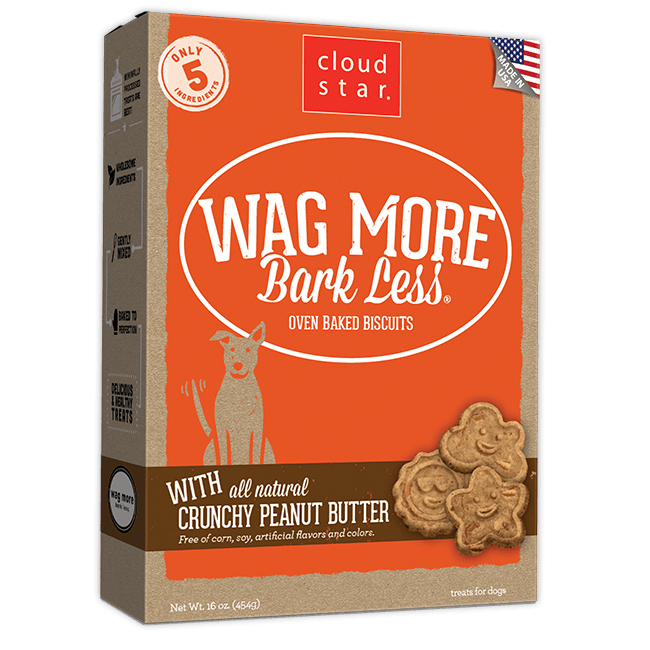 Are the ingredients for Wag More Bark Less Chewy Treats, in particular the Peanut Butter and Apple from the US? 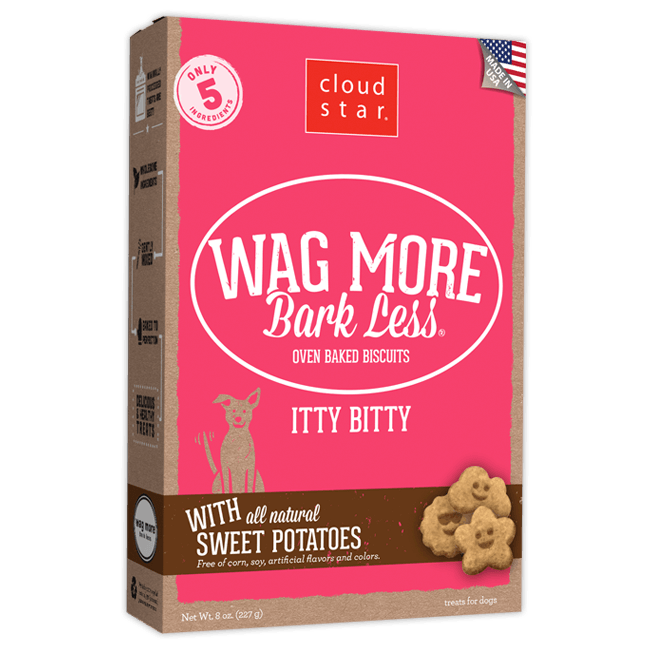 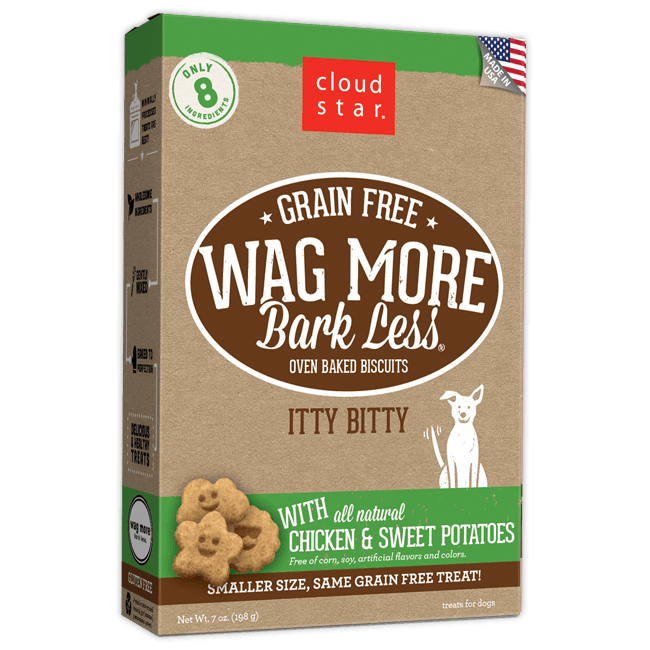 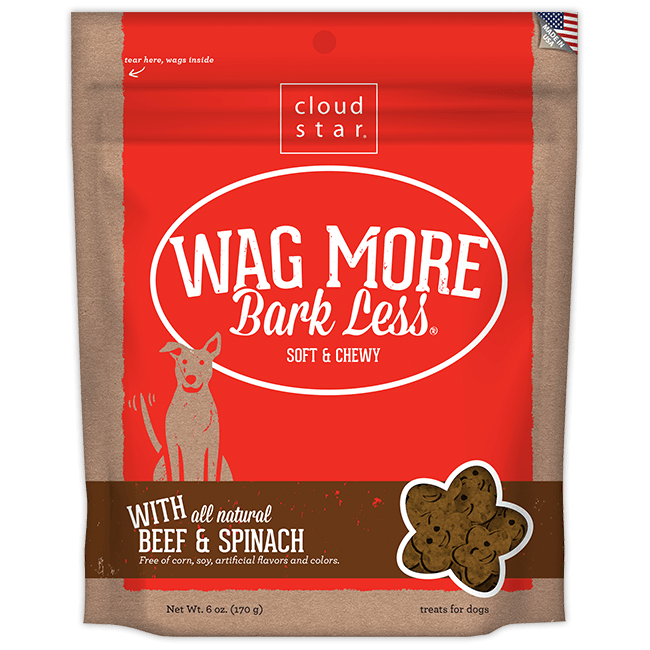 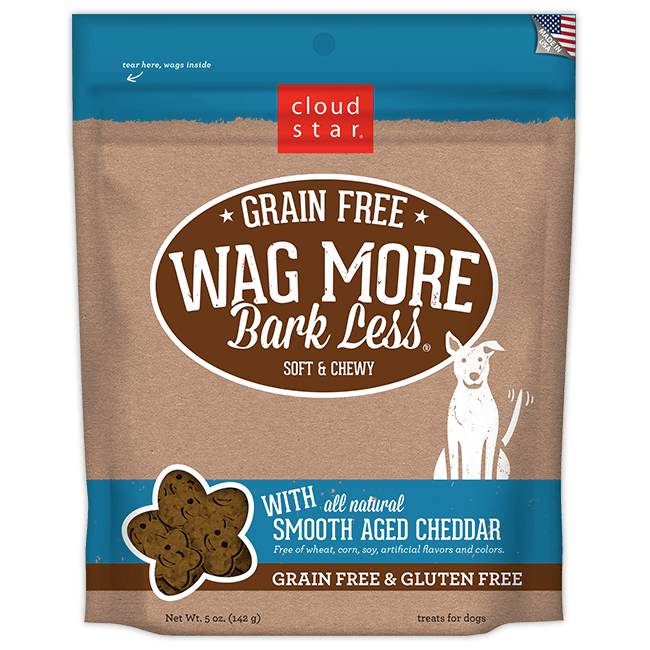 Our Wag More Bark Less Soft and Chewy treats are baked in the USA with US and foreign sourced ingredients.